I have a lot of feelings about this drink. I went on a 2.5 year Aviation challenge during which time I went to many different bars, in many different States of the good old USA, ordered an Aviation, and took notes. Most of the time, these “Aviations” were WAY TOO lemony. Even bars I really respect used too much Lemon Juice in the drink and Lemon Peels as garnishes. HELL NO. Where is your Maraschino Cherry? Where are your correct proportions? These are the questions and I’ve got the answer. Honestly, the very best Aviation I’ve ever had (on more than one occasion) is made by Angel Negrín and here is his perfect recipe. In tin, combine ingredients and shake over ice. Place Maraschino cherry in coupe, double strain liquids into coupe. Bonus: Aviations make sensational Fizzes and even better Silver Fizzes. 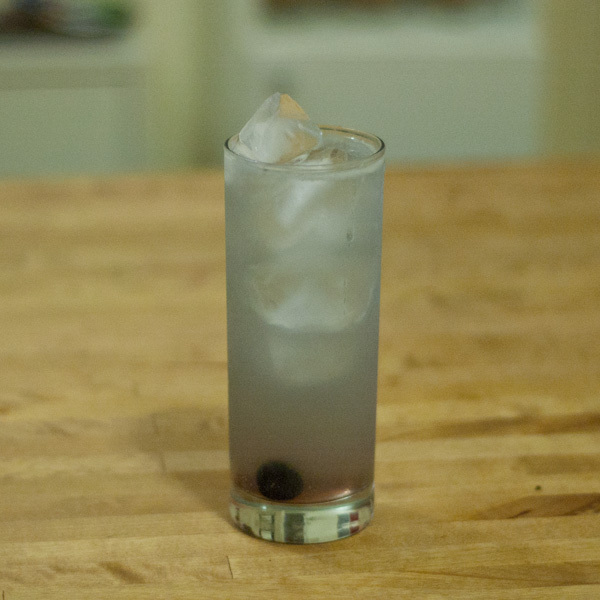 Aviation Fizz: Make the Aviation, strain into Collins glass and add ice, Club Soda and Cherry. 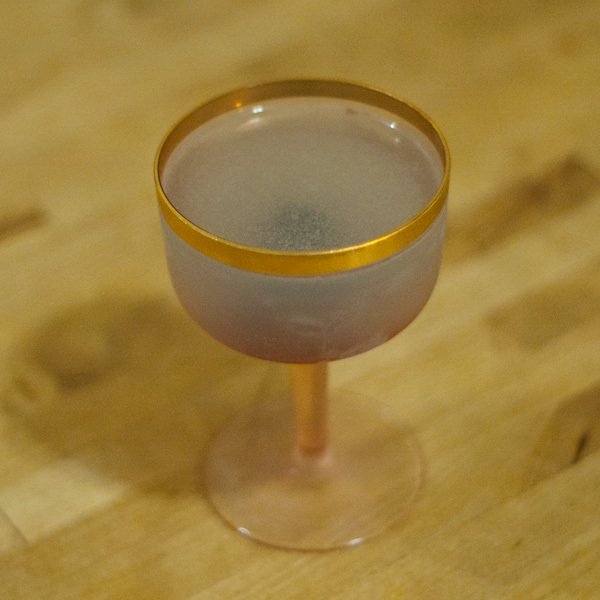 Aviation Silver Fizz: When making the Aviation, use 2 tsp Violette and add Egg White. Dry shake like hell, add ice and shake again. Add 1 oz Club soda to Collins glass, add ice and Cherry, strain Aviation into glass. Top with more soda. 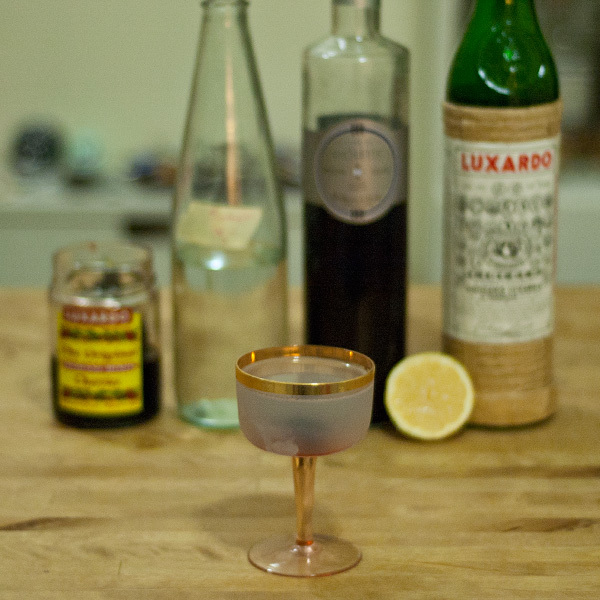 Aviation Royale: Make the Aviation, strain into coupe, add cherry and top with Champagne.